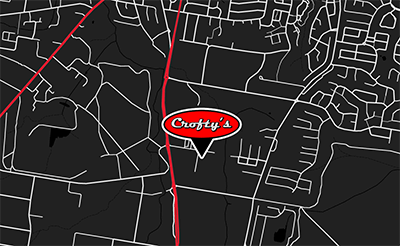 Crofty’s Auto and Tyres Nowra are your local respected and committed tyre retailers. We supply and fit brands to suit your budget. Browse by tyre brand and pattern online.